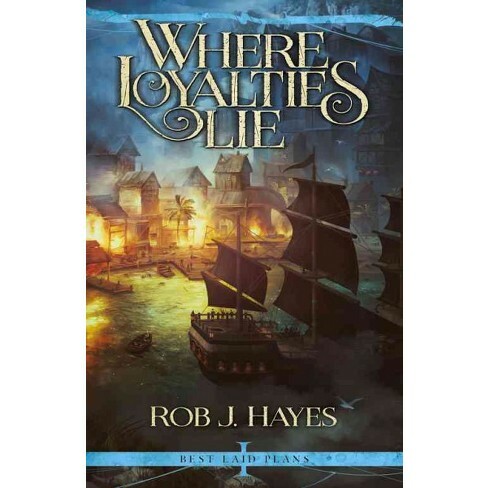 Where Loyalties Lie by Rob J. Hayes is the winner of Mark Lawrence’s Self-Published Fantasy Blog-Off 2017. The scoring matrix is at the link. Mark Lawrence started the SPFBO self-published fantasy book contest three years ago. This entry was posted in Awards and tagged Mark Lawrence, Rob J. Hayes, Self-Published Fantasy Blog-Off by Mike Glyer. Bookmark the permalink. ?? “Artfefact” is a valid variant spelling of “artifact”. Am I missing something? @Leah F: two of those are British English. “Monstruous” might be an intentional callback to Middle English though. He’d hardly be the first fantasy author to do something like that. Ha! I’ve managed to cure myself of “colour” and “zed” but I couldn’t figure out the issue with “sceptical” and “artefact”. Two nations divided by a common language indeed. I can’t speak to the winner. And quite frankly the pitch for the book landed poorly on me, so I’m unlikely to read it. I read Devil’s Night Dawning and liked it enough to immediately read the sequel and nominate the author for a Campbell award. It isn’t for everyone as there is a fair amount of violence and the sequel has some specific violence that some might find disconcerting. The Crimson Queen had a good enough pitch to get me to buy the book. I just haven’t read it….yet. The process for this award acts as a pretty good filter for self-published works. Author’s submit their works. Reviewers nominate books from that pool to be in the final round of ten books. Those same reviewers read and review the finalists. The resulting reviews include a rating on a 10 point scale. Those points are then used to rank the ten finalists. The reviewers include a pretty broad spectrum of readers. So the winning books have to have some appeal to a broad spectrum of people. 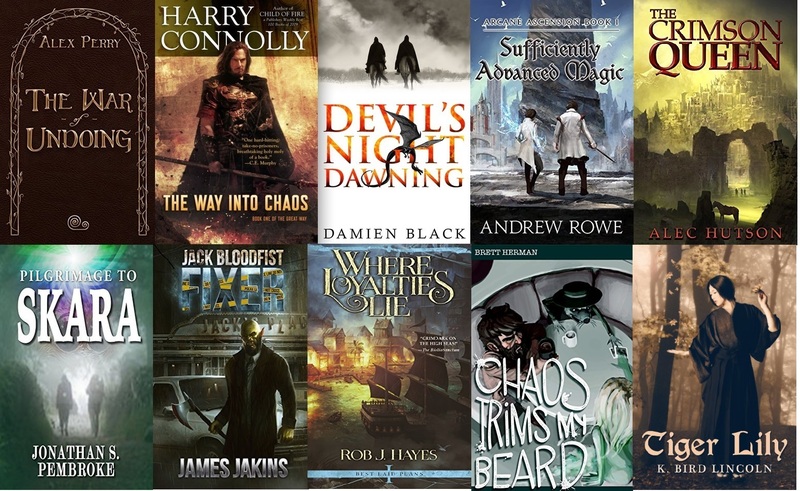 While it isn’t a Grimdark focused contest, the finalists tend to lean into that sub-genre. If there is a criticism of the contest, I think that is the largest one.